Happy Public Domain Day US, For Real This Time! 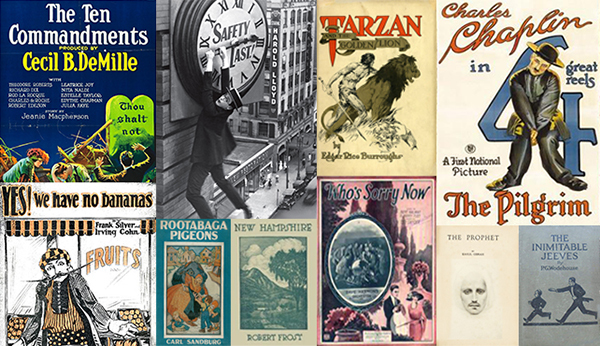 Happy Public Domain Day Everyone! This is a momentous occasion as this is the first year since the 1978 Copyright expansion that the US has actually had one of these. Today, the first works from 1923 will enter the public domain in the US and it is a bittersweet moment for everyone who cares about the progress of art and science. Sweet for the wonderful works that people will be able to distribute freely without risk of being sued or jailed for doing so. Bitter for all the works that have been lost because the owner of the copyright didn’t care about preservation or because the copyright owner cannot be found. 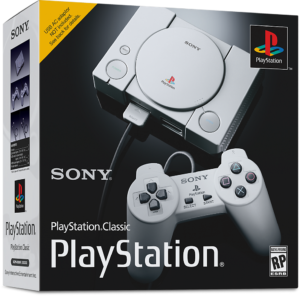 What Games Will Make Up The Secret 15 Games On The PlayStation Classic? This video contains content from MC for Warner Bros., who has blocked it on copyright grounds. Yesterday, Niantic, the developers of Pokemon Go, announced a new product aimed at giving parents better control over how their kids use Pokemon Go, and potentially other Niantic games. 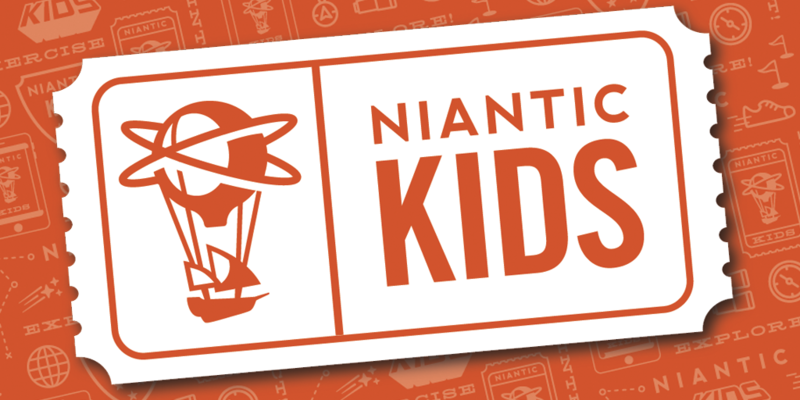 Niantic Kids is a login system developed in partnership with SuperAwesome. It is billed as a away for parents to manage what their kids can do. Parents can register with Niantic Kids to manage their child’s privacy via the parent portal. Niantic Kids helps you review and approve your child’s permissions before they can play and provides options to control the personal information shared in Pokémon GO. Who Is Atari Trying To Sell The VCS To, And Why Are They Doing Such A Bad Job? 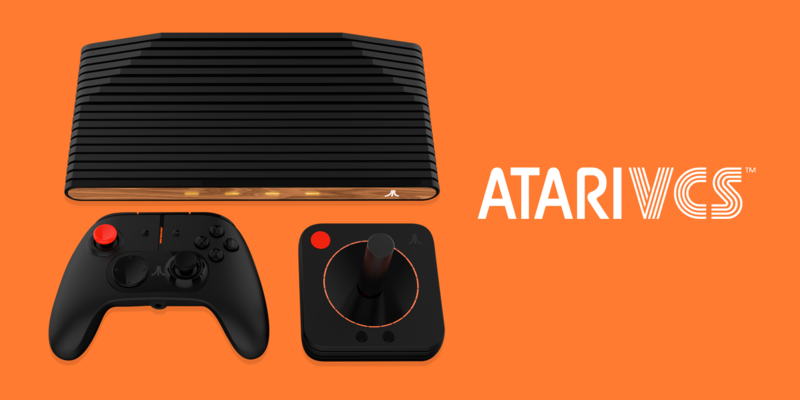 A while back, Atari announced that they were working on their own retro console. Since that original announcement, they have drip fed those of us paying attention more information. 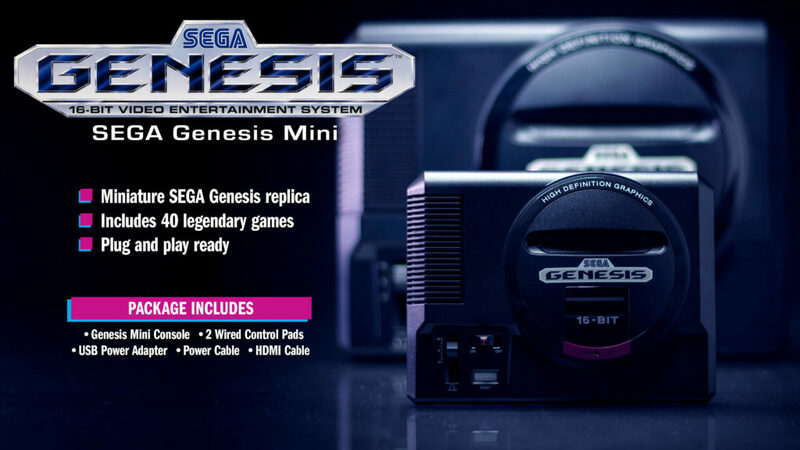 Today, Atari finally announced when people can start preordering this console, May 30th. They also announced the preorder price of $199, if you get it when it goes live on IndieGogo. The VCS seems really ambitious. Despite it coming out as a response to Nintendo’s massively successful NES and SNES Classic Editions, the VCS claims to be much more. 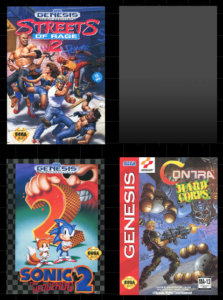 While it does have a built in collection of retro Atari games, over 100 titles according to the latest email, Atari also claims “Many popular modern titles will be playable on Atari VCS”. That is certainly something Nintendo can’t claim. Yet, it is a claim that has yet to be qualified.